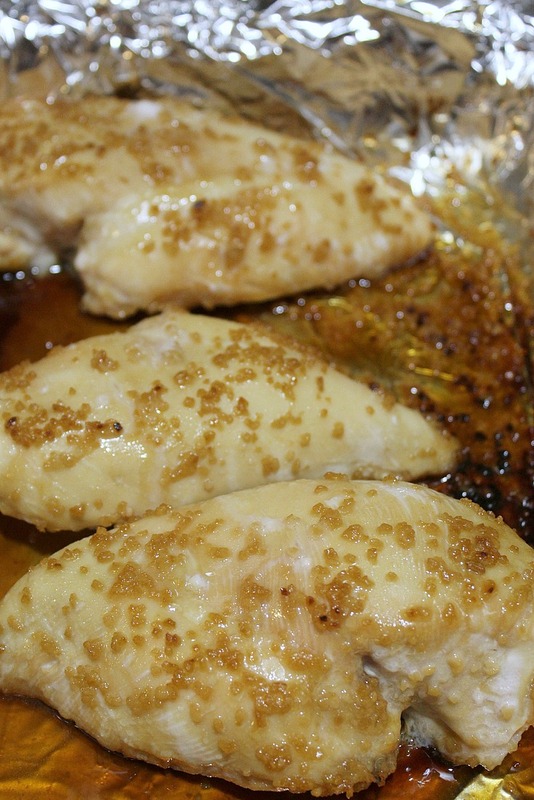 This Garlic Chicken recipe is a favorite of my whole family! It can be so hard to find meals that the whole family will love. 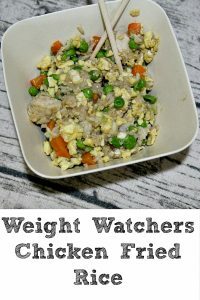 Thankfully Weight Watchers is a plan that even though I am the one on it the kids still love a lot of the food as well! 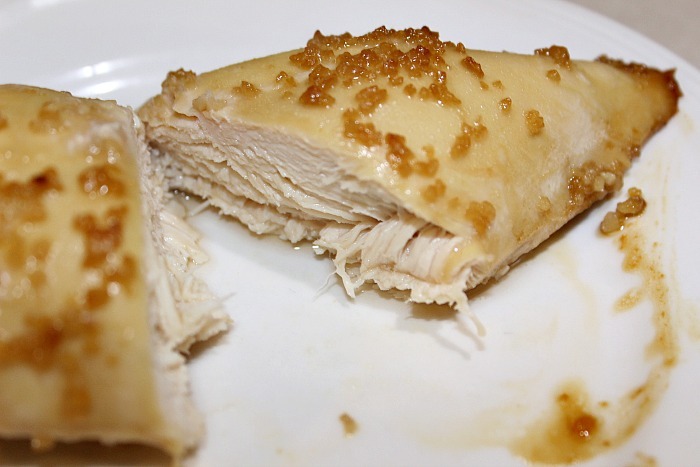 One of my go tos for a good lean chicken is boneless skinless chicken breasts, and thankfully the kids love it as well. 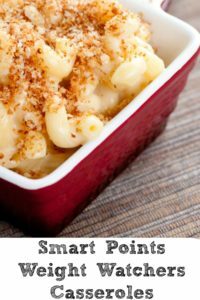 Now as a mom I love how easy this is, basically, no prep work and the taste is amazing!!! We have crazy nights with soccer and the kid’s schedule, it is amazing how some nights we manage to get dinner on the table. I must say we are going to make this again but with fried rice! It has a taste of Chinese cuisine to it and would have been perfect!!! 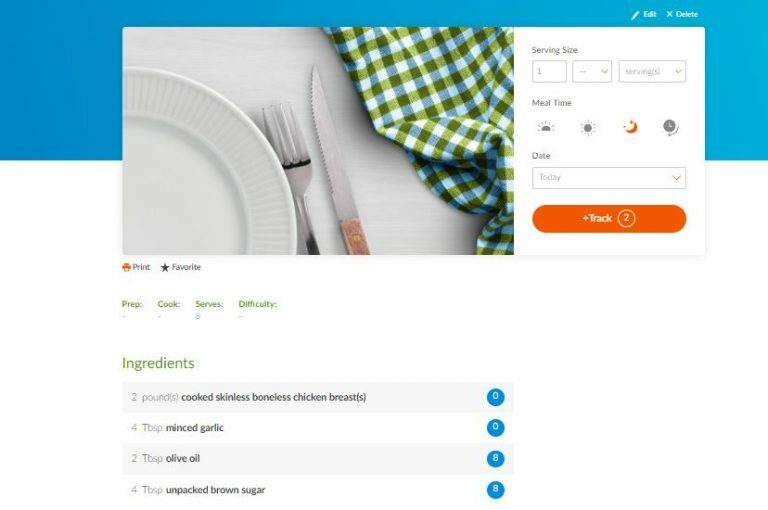 The recipe for this I followed came from Food.com. Now funny story with this I didn’t read through all the comments when I first made this to see the tin foil warning. The brown sugar and the juices burned and ruined my pan completely. Trust me tinfoil and spray under the tin foil too, the foil and sugar can stick as well. 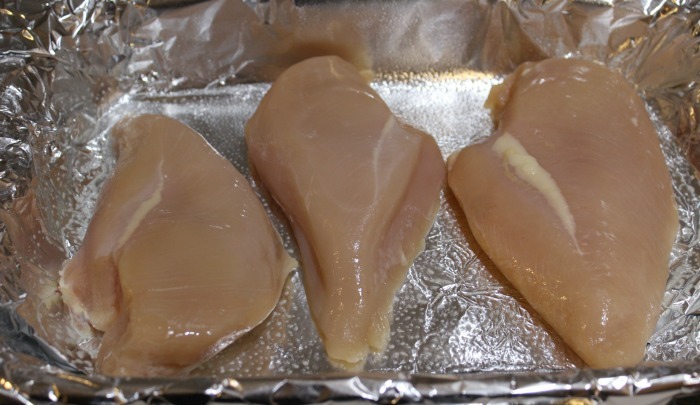 Next lay in your chicken breasts in your baking pan on top of the sprayed tinfoil. 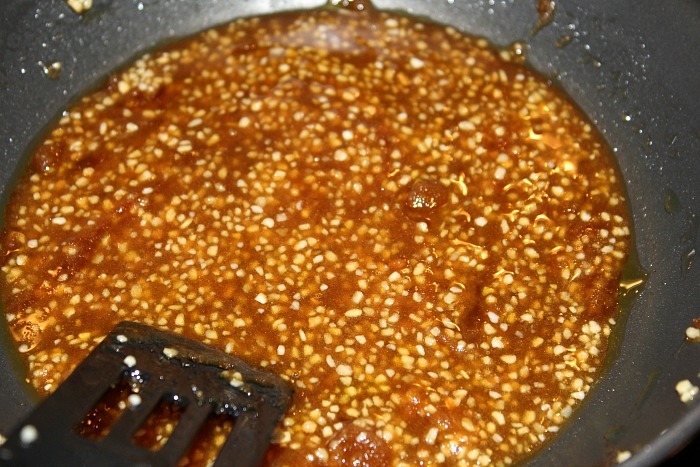 In a small plan warm up your olive oil and add in the minced garlic on a med-high heat. 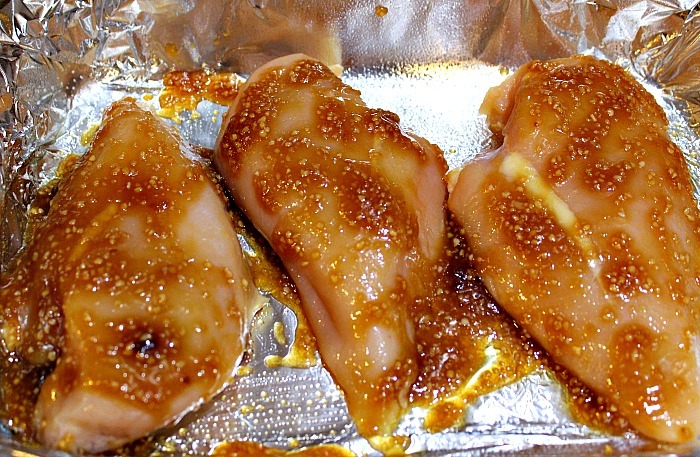 Pour the garlic mixture over the chicken, use a basting brush to cover the chicken breast completely. Bake in the oven for about 20-30 minutes until it temps out at 160 degrees and done. 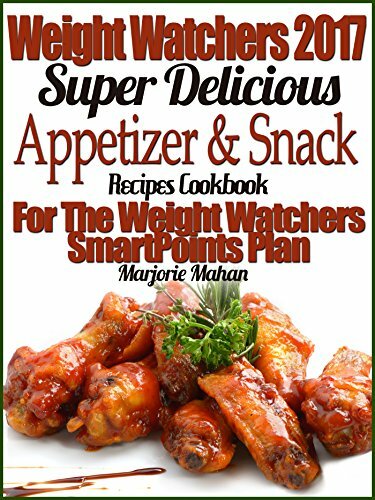 Serve with rice or a side salad!! This chicken is also so good that I eat it just by itself as well, and the cold chicken is amazing on salads as well!! 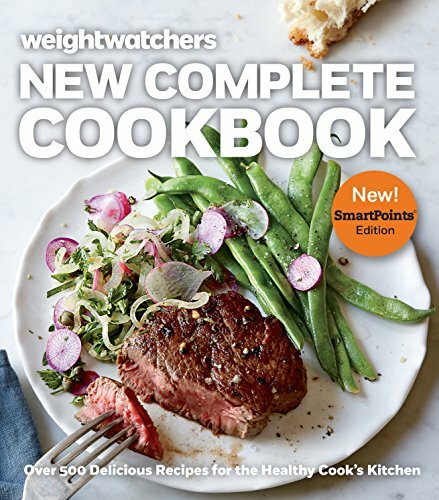 On the new Weight Watchers Freestyle Smartpoints plan, this is 2 points!! Could be less depending on how you cook it too! 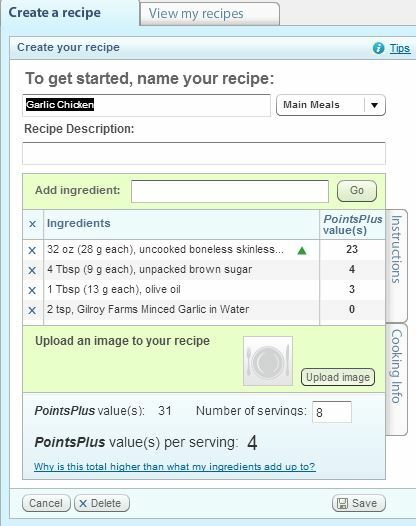 This is how my chicken was when I was on Points Plus value if you are tracking on the old plan. 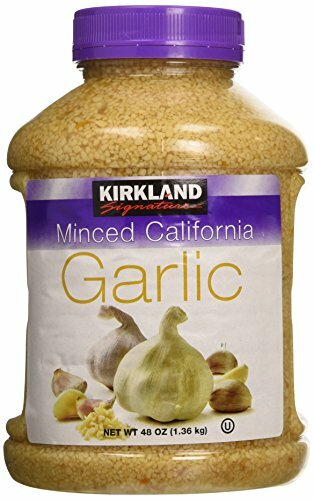 What is your go to chicken recipe? 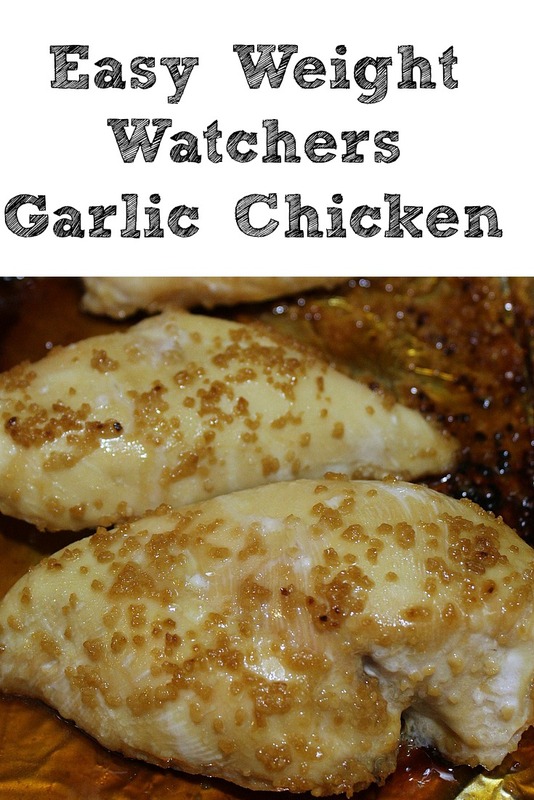 This Garlic Chicken is easy to make and a hit with the whole family!! 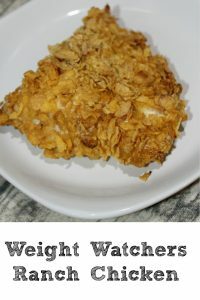 Plus it is also low weight watchers points as well as fulling and tasty. This chicken is also so good that I eat it just by itself as well, and the cold chicken is amazing in salads as well!! 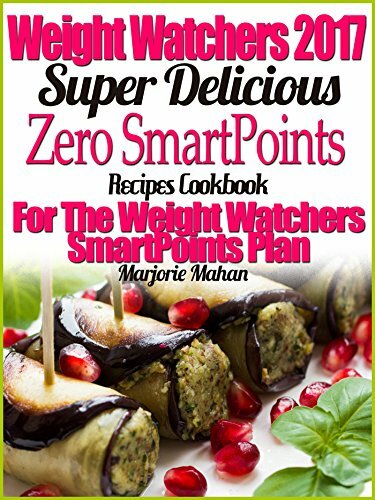 Is it 904 calories per serving or for the whole recipe?